This month’s show features the return of a previous guest..
Modus aka Dominic Meade, was last on the show two years ago. 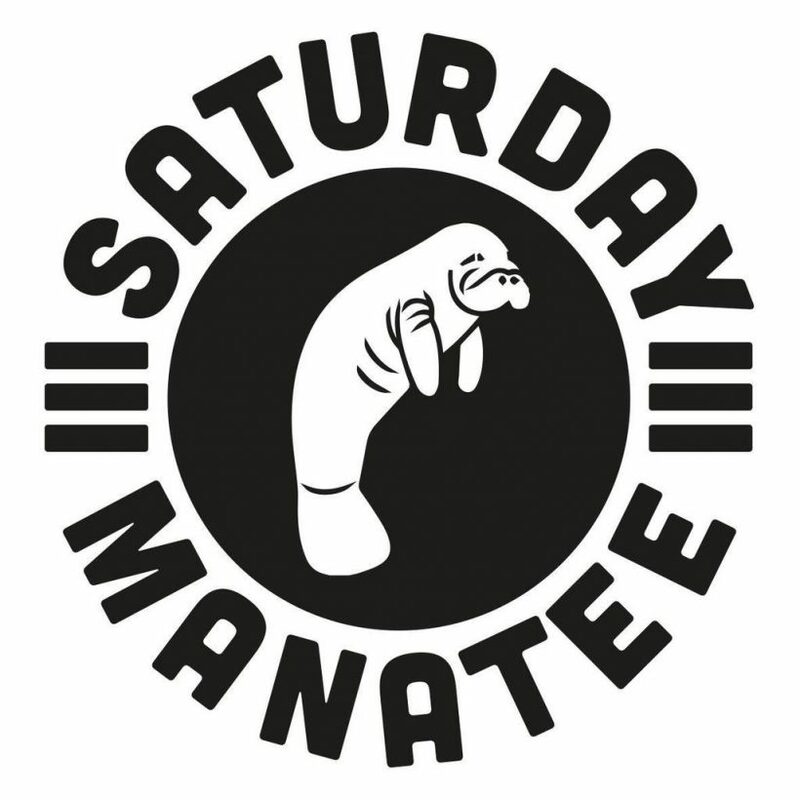 To this day it is still one of the Saturday Manatee team’s favourite episodes. Since then Modus has arisen and draws on years of experience in the techno scenes of Glasgow and Edinburgh with his debut four tracker, the ‘Triple M EP on La Cheetah’s Outer Zone imprint. The music takes inspiration from an era of techno that’s held dearer than any other in Glasgow whilst retaining a style Dom has carved for himself in the studio, through his years DJing here and as a resident at Edinburgh’s seminal techno party, Substance. Your host – Jamie Thomson – was also on hand with the usual mix of old and new ably assisted by Hometown Social Club aka Davie Kelly on production duties in Radio Magnetic HQ.